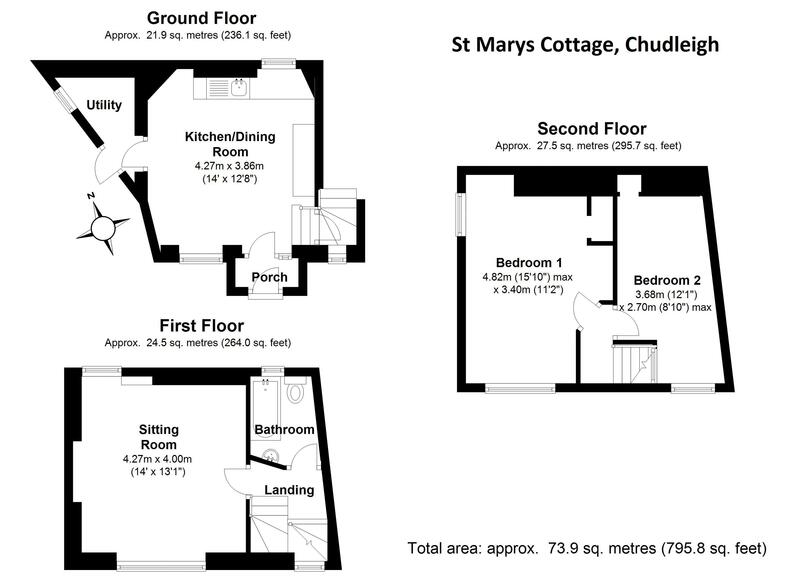 St Marys cottage is a pretty 3 storey cottage situated in a tucked away location off Fore St. 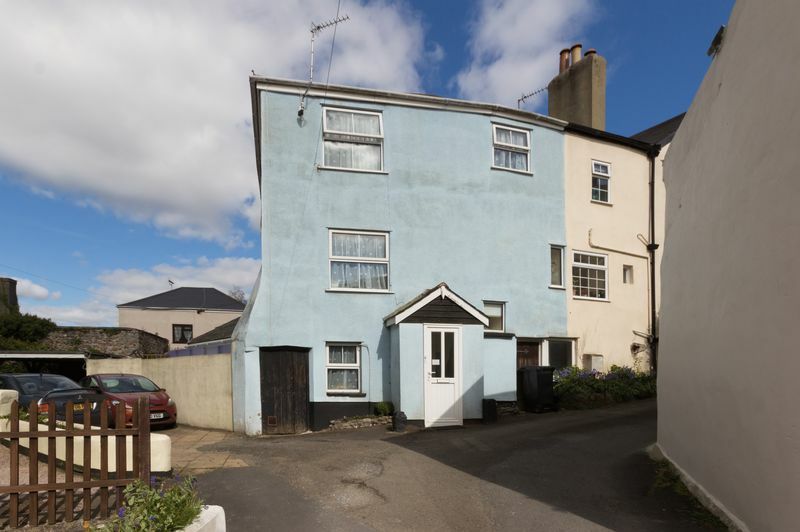 The property comprises a characterful kitchen/dining room and utility room on the ground floor, a living room with a beautiful feature fireplace and bathroom on the first floor and 2 double bedrooms on the second floor. 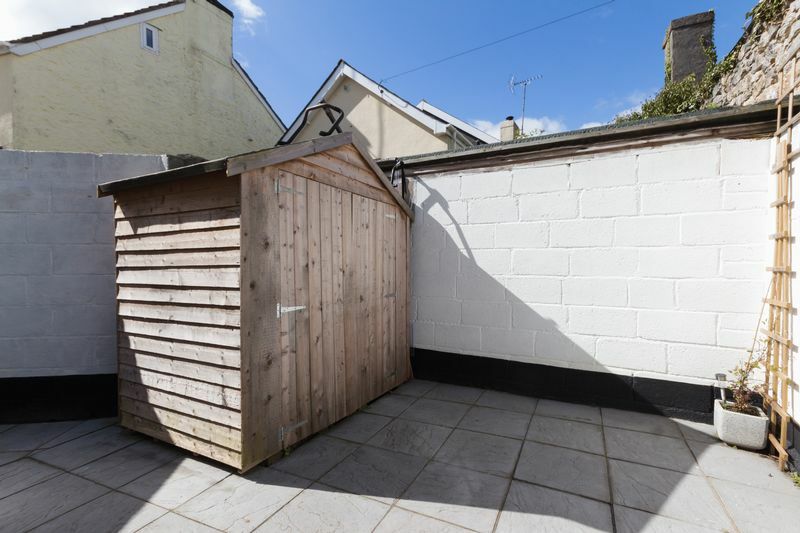 There is also an enclosed courtyard garden with a shed. 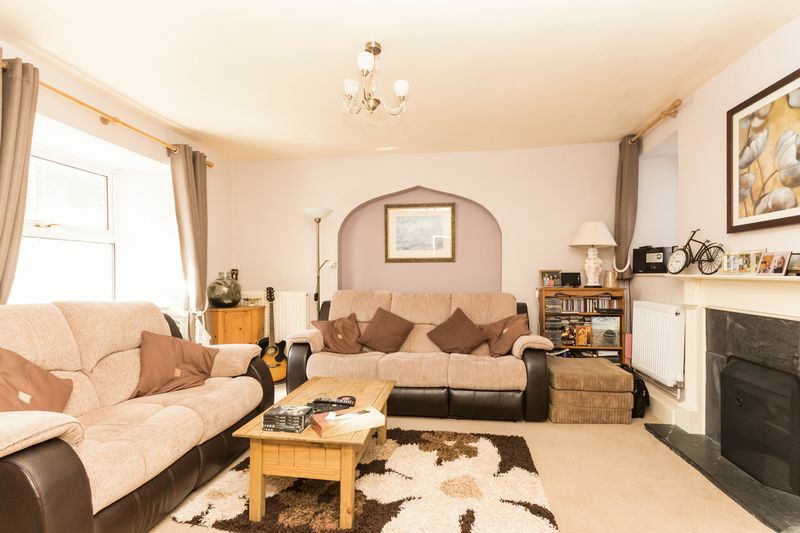 You enter the property into an entrance porch - a great spot for the coats, shoes and boots! A further doors leads through to the kitchen/dining room. 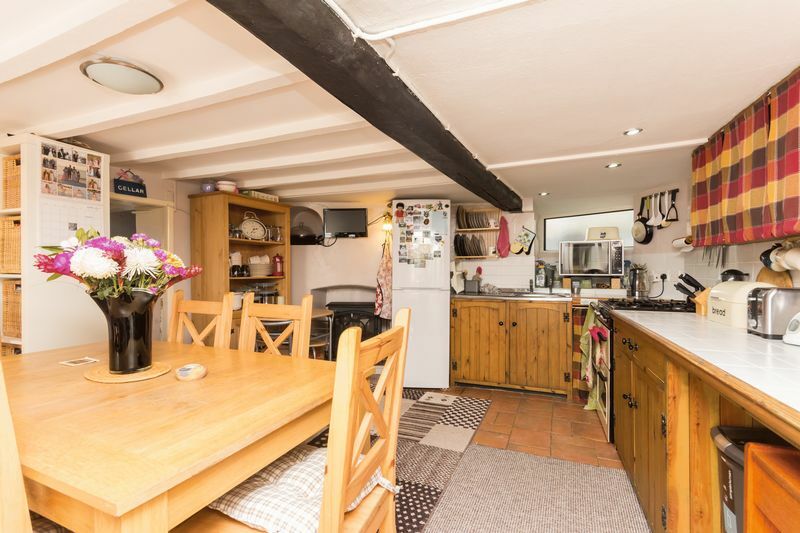 The characterful, beamed kitchen is fitted with wood base and wall units with space for a cooker and fridge freezer. There is a window to the front of the property which has a deep sill. The dining area has space for a table and chairs and a decorative fireplace. 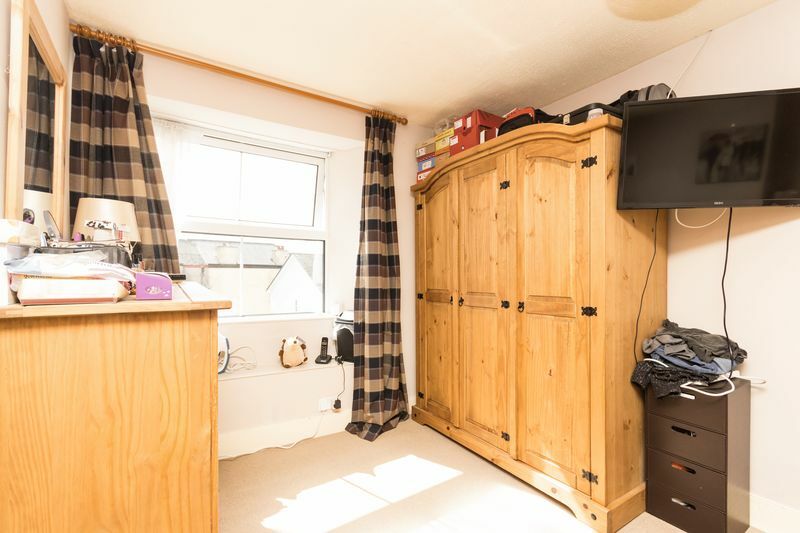 A door leads from the kitchen into a utility area with space for a washing machine and further appliances. There is a back door into the courtyard garden and side access to the front of the house. From the kitchen there is a wooden door to the stairs to the first floor landing. The living room is of a good size with a large window to the front allowing in a wealth of natural light. There is a feature fireplace with slate hearth and wooden mantle. 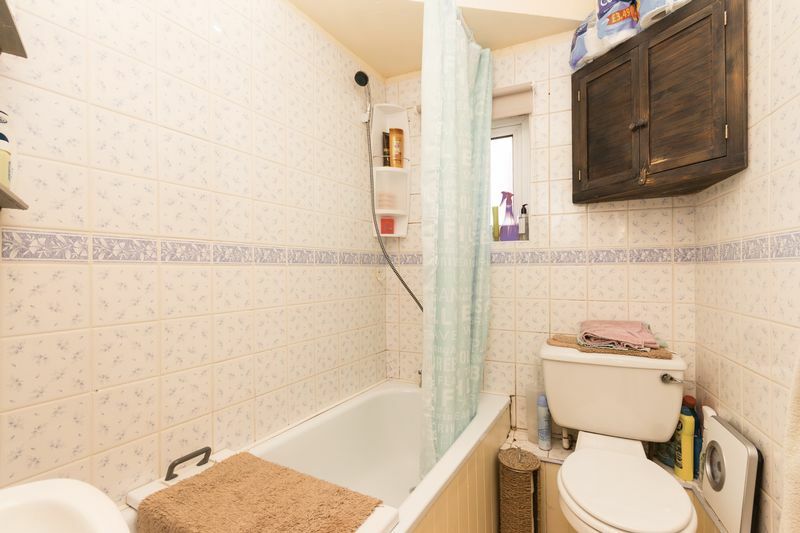 Also on the first floor there is a fully tiled family bathroom which has natural light from an obscure glass window, with a WC, wash hand basin and panelled bath with mixer shower head over. The second floor landing has a window ensuring it is well lit, and from here are two double bedrooms. 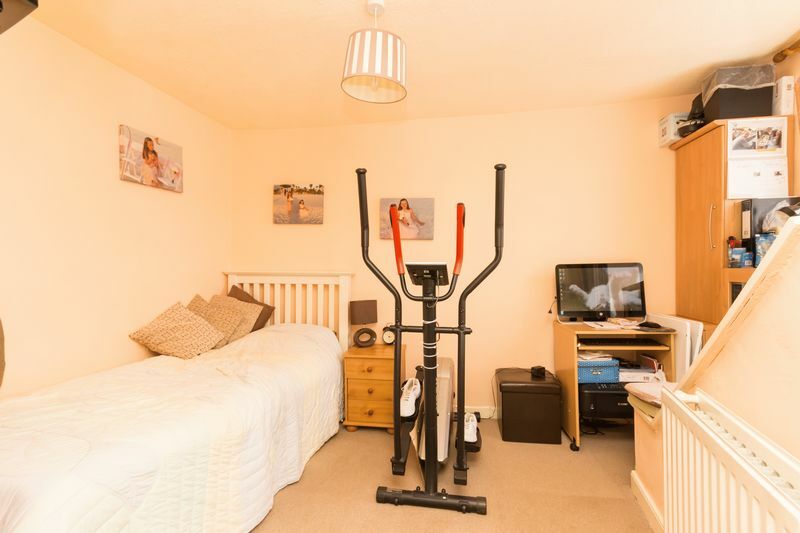 The main bedroom is well proportioned with space for wardrobes and a dressing area. 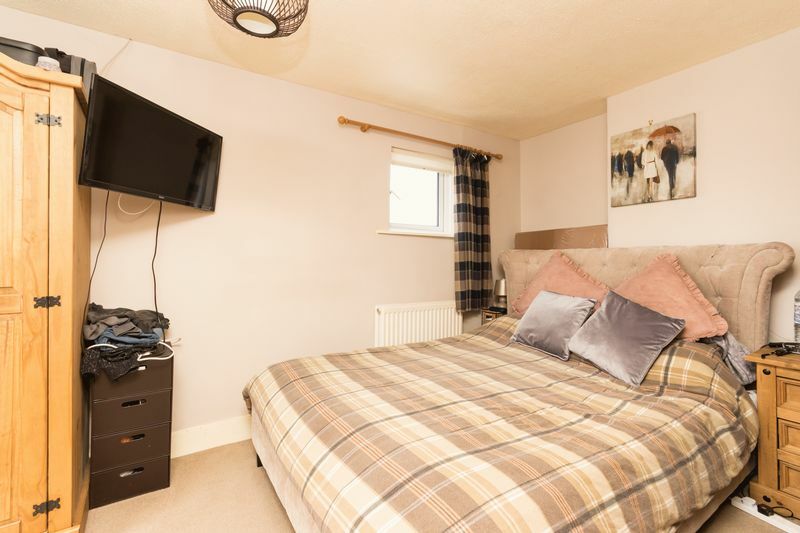 The second bedroom is a good size with recessed storage space. 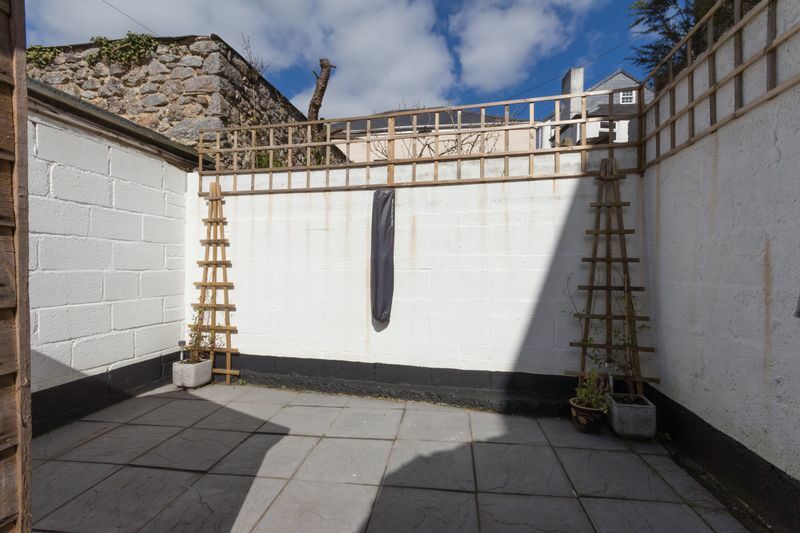 The cottage has a pretty courtyard which is laid to patio with trellis's and climbing plants. A great spot for a table and chairs and perhaps the odd barbecue! The courtyard has side access to the front of the property. It is fully enclosed which makes it a safe place for both children or pets. There is a also a garden shed.